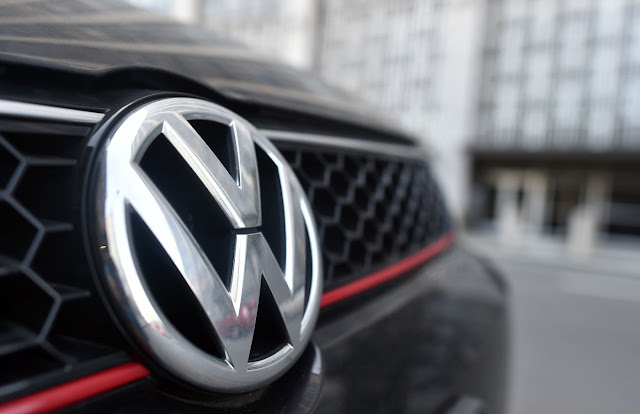 VW may have felt to be in total control for some years as it cheated its way through emissions tests, but it's now about to pay the price, and it's quite a heavy price: 16.2 billion euros... for now. It seems there's no end to VW problems, and I for once think 16.2 billion euros is still a small price to pay for a company that knowingly cheated emissions tests and polluted our planet even more. The worst part is that VW was not alone, and several other companies are already being investigated (Mitsubishi being the latest one) - all while some tech insiders say this sort of cheating was already well known in the industry, for years. Maybe the regulations should be amended, so that any car manufacturer caught cheating would simply have to buy back all the vehicles at their brand new prices, and be banned from making and selling cars. That should help these so-called managers a bit more interested in knowing what's going on in their own factories.